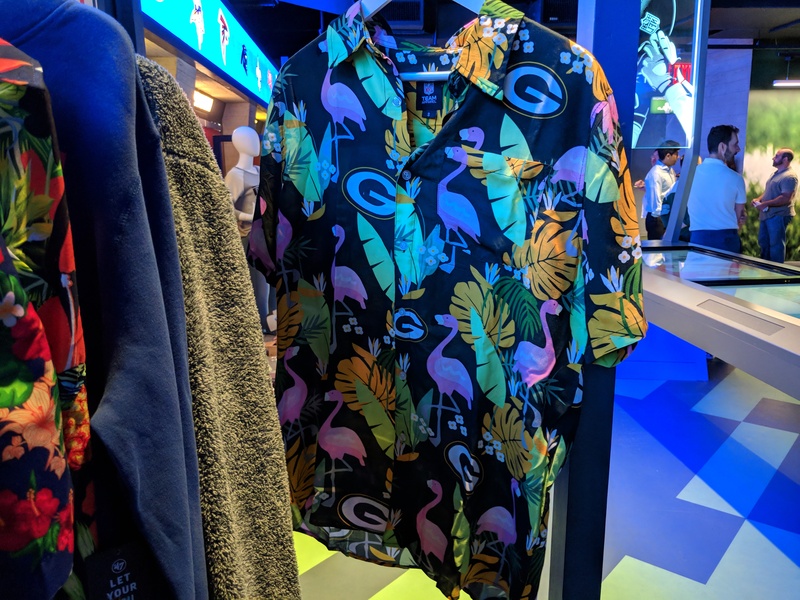 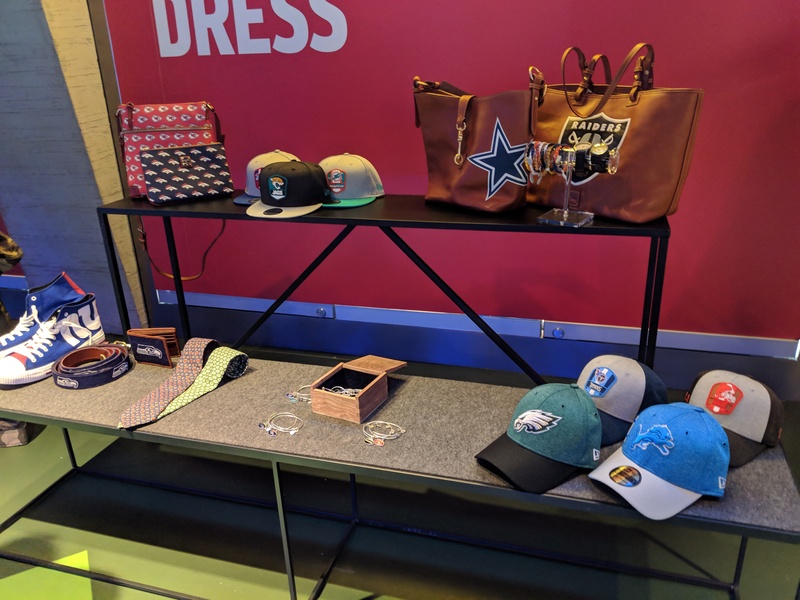 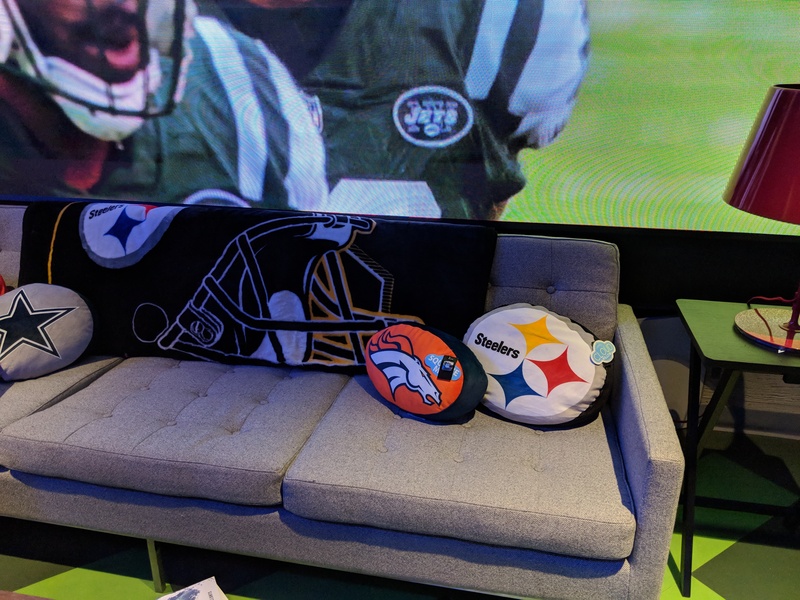 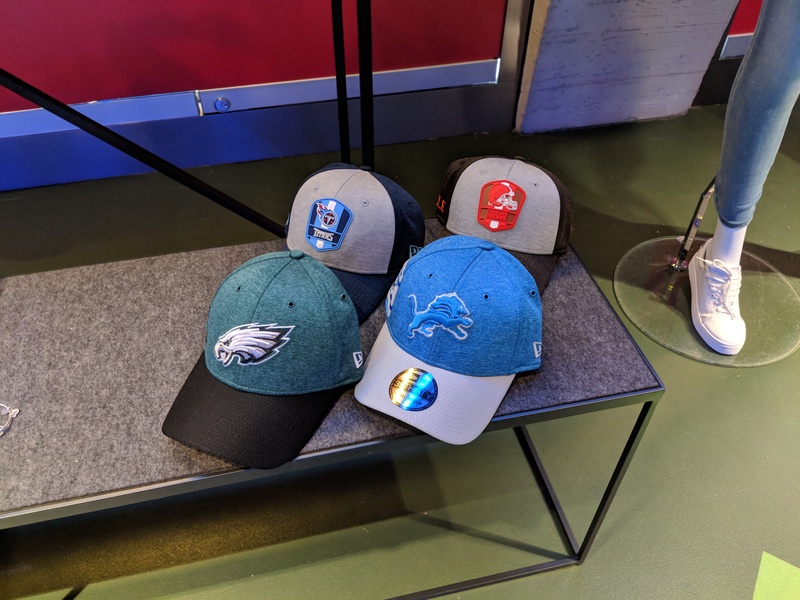 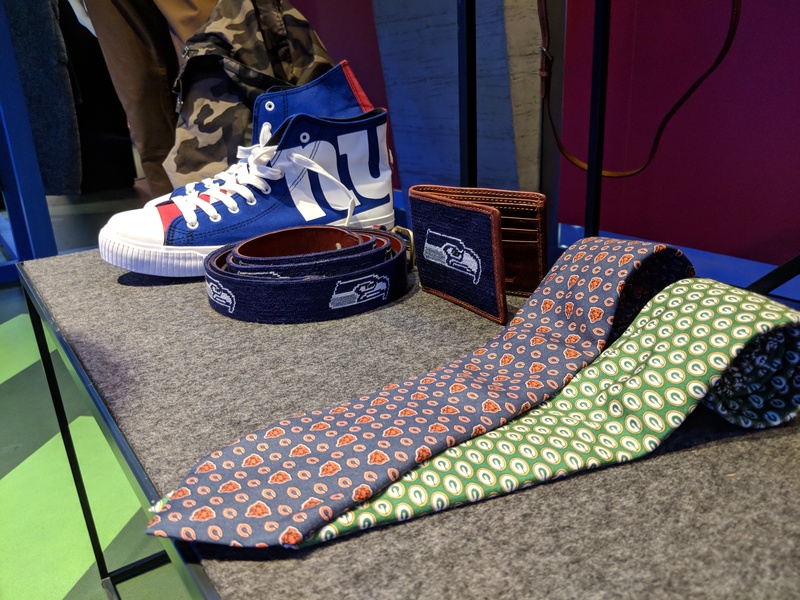 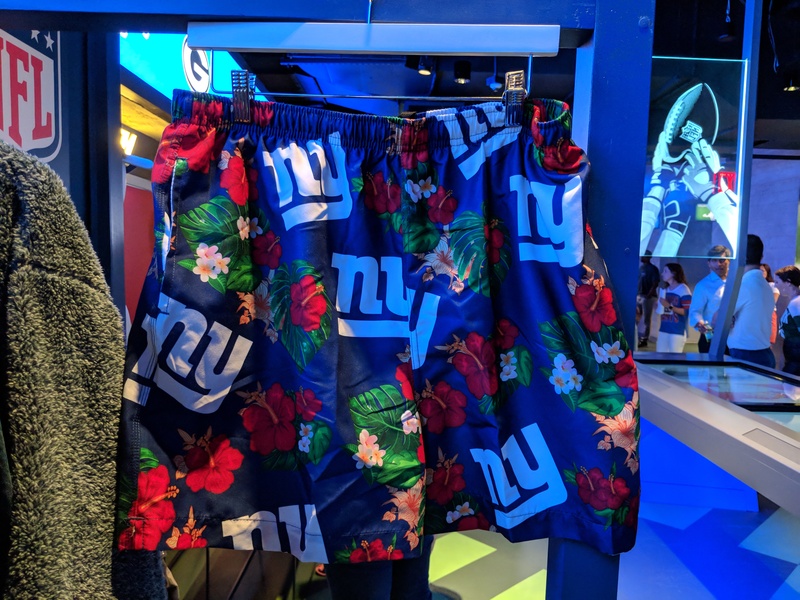 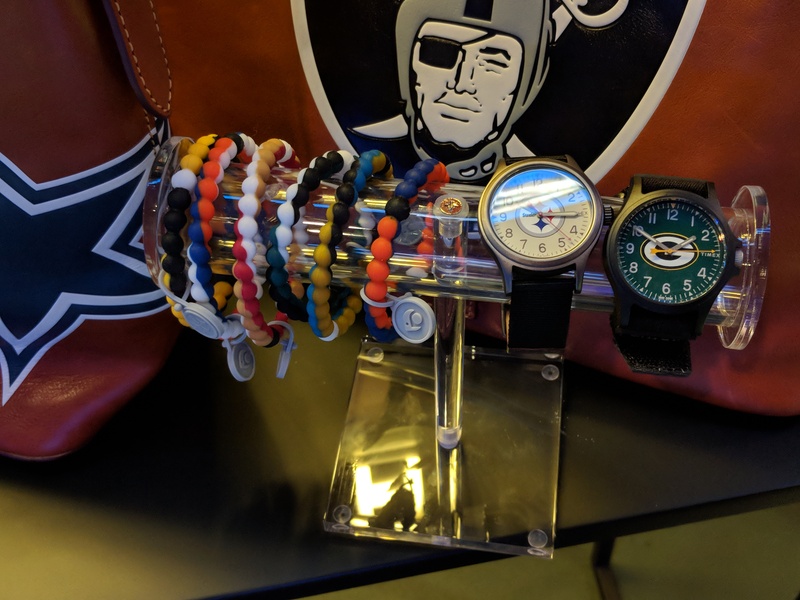 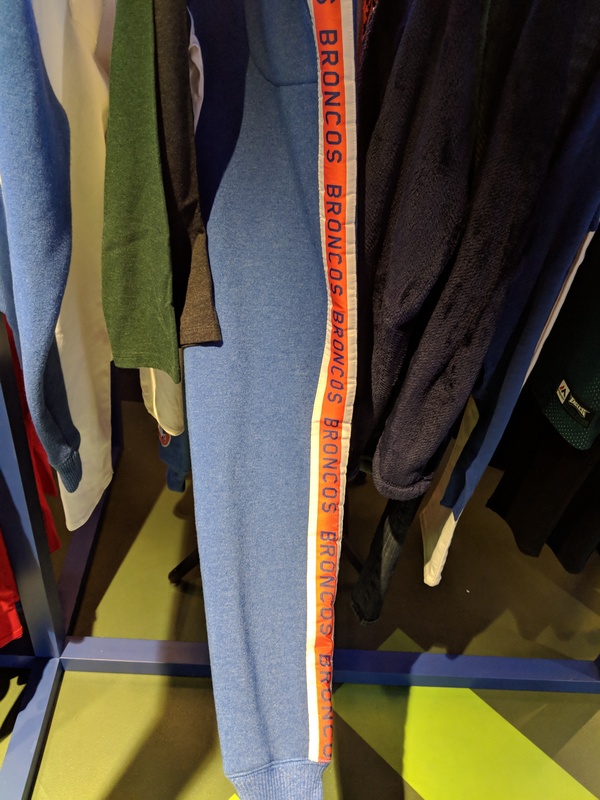 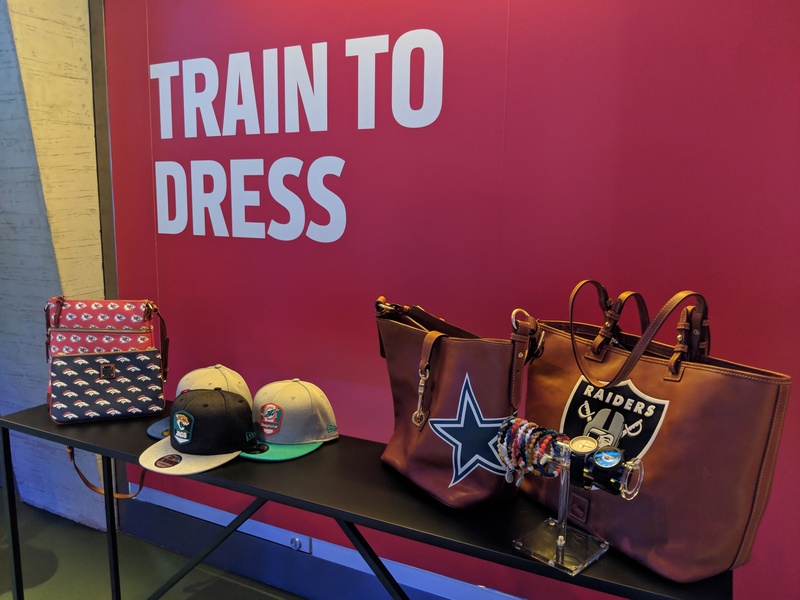 This past week we headed over to the NFL Experience Times Square to check out the latest NFL Fan gear. 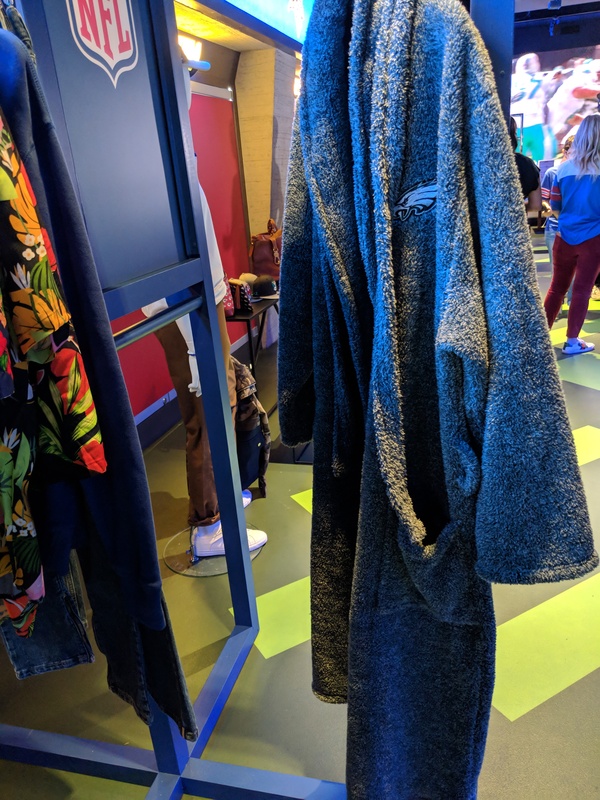 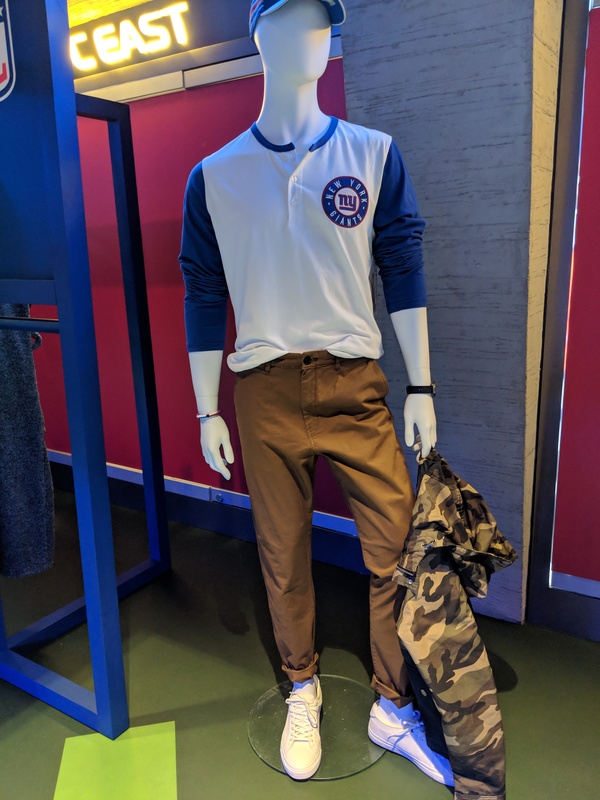 The collection presented by celebrity stylist Ilaria Urbinati featured an assortment of pieces perfect for fans of all age groups, male or female. 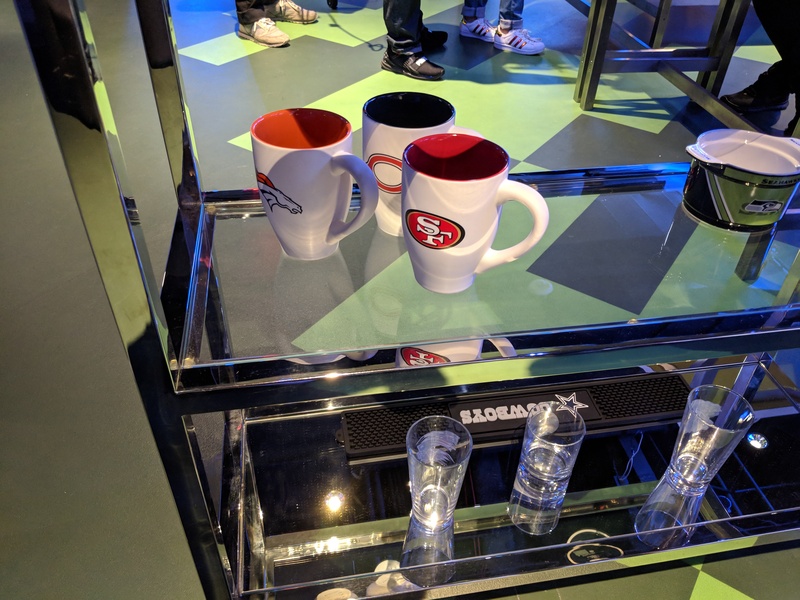 The NFL has very passionate fans, with the NFL Fan collection, fans can confidently express their team pride in unique, unexpected ways every day. 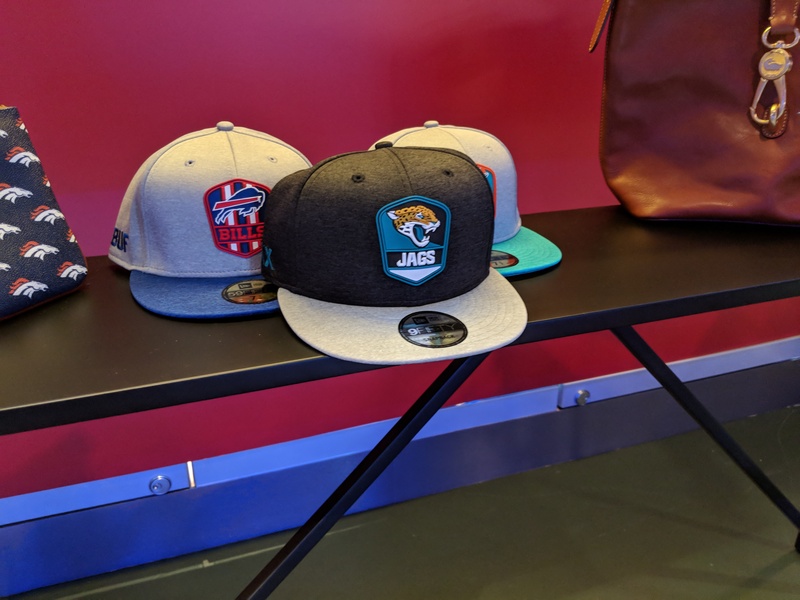 Check out some images we snapped of the collection below.